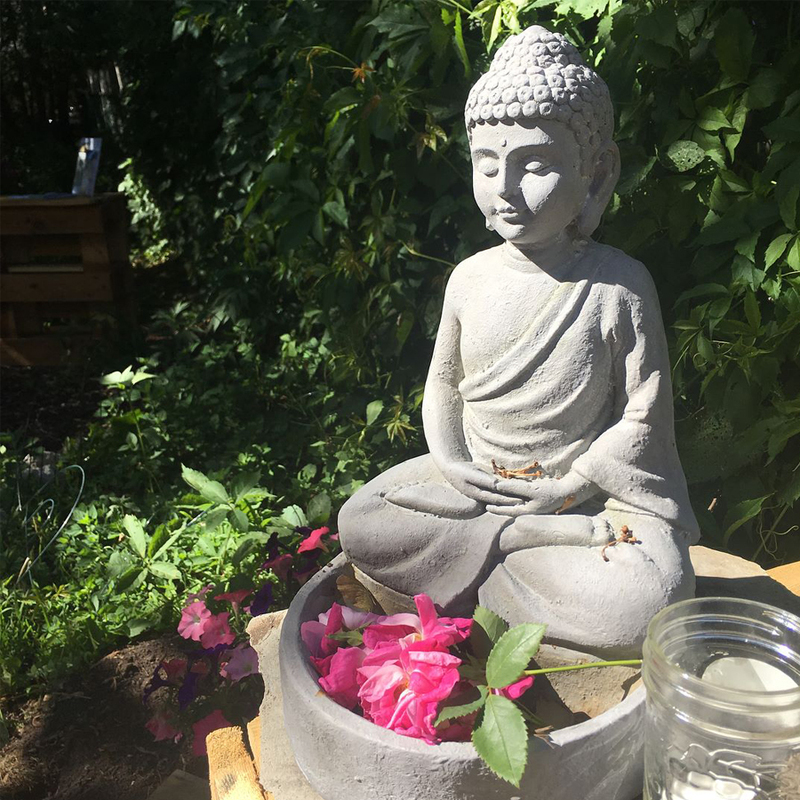 Mindfulness Coaching & Training, Grief Guiding, and Land Learning programs… helping you grow along your path. As I take a walk amongst the trees, I am mindful by my own thoughts, my own feelings, and the emotions that spark from them. This is a place I come to on a regular basis for healing, self-reflection, and personal growth. I have taken many moments thinking and processing my life as the tall pines sway as the wind blows. Their song echoes and the birds chirp in harmony. I can depend on this place to discover my strength along my path. Why wait for the opportunities that come tomorrow when today is full of amazing surprises? From Semi-Pro athlete to Young Widow, I have come through hard trials and tribulations. However, the lows have never stopped me from finding love and joy in life! What these challenges have taught me is to live life for the moment. How do I keep healthy? How do I maintain a good sound mind and body balance? I turn to the land! Come join me as I help you discover what the land can do for you. So what is a Labyrinth? 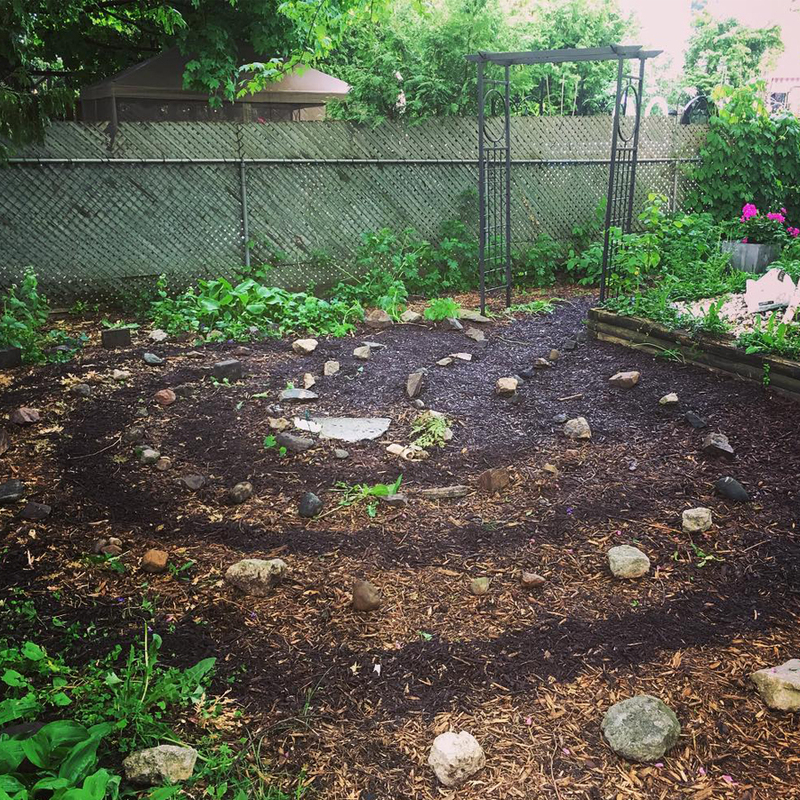 This mindfulness training tool, known as a labyrinth, is an ancient symbol that relates to an individual’s wholeness. It encompasses the mind, the body, and the soul with the imagery of the circle-spiral formation on a purposeful path. Labyrinth walking is a simple process where a person walks on the spiral path that leads from the outside of the labyrinth to the centre, and then back out on the same path. As a result, walkers can free the mind and enjoy a “walking meditation” and mindfulness experience with the ability to self-reflect their own life’s path. 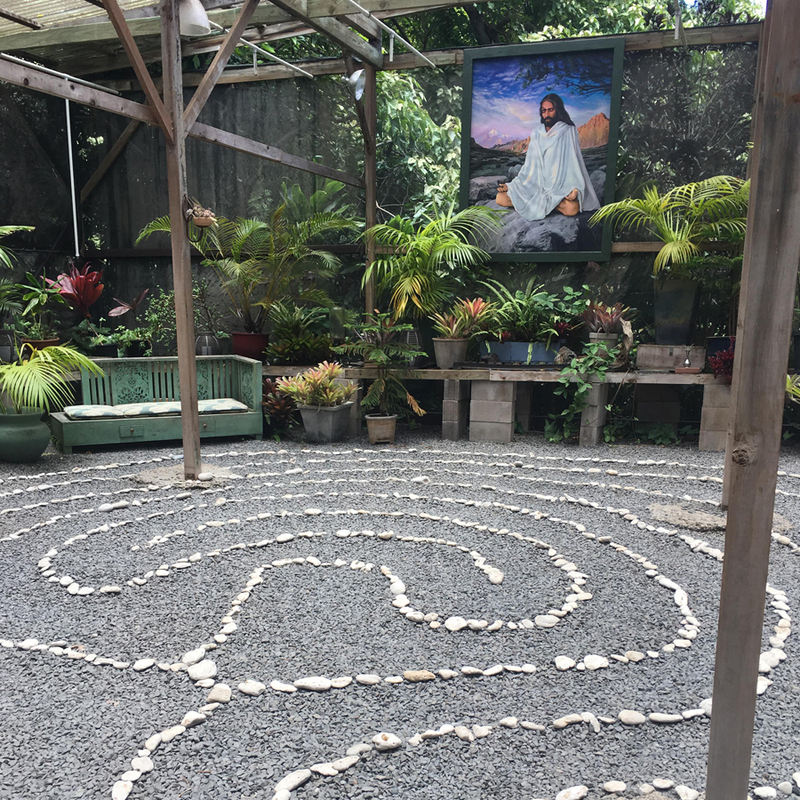 Feel called to walk the labyrinth? 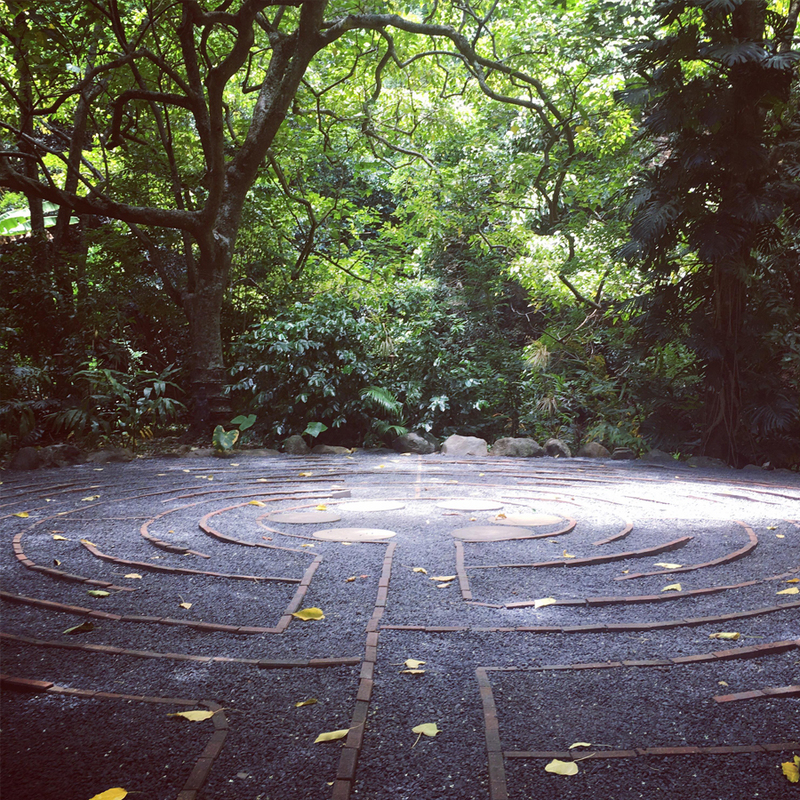 Open Walks/ Classes/ and Private Labyrinth Walks with Coaching available. "Loved meeting and working with Jen while she was in Maui! 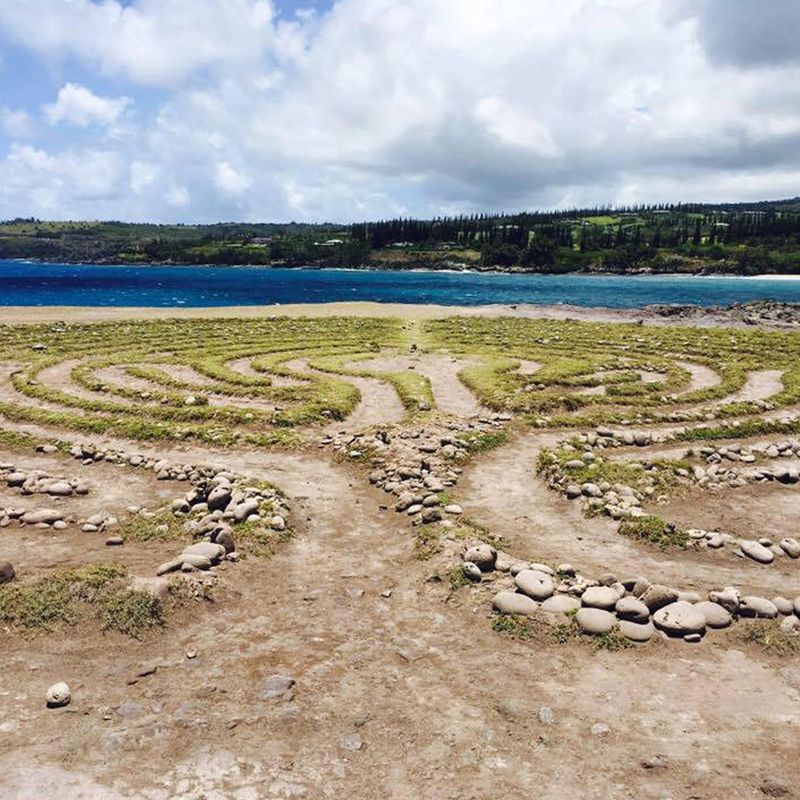 We spent quite a bit of time exploring the labyrinth as a tool for self-discovery, self-reflection and deepening one's self-mastery. 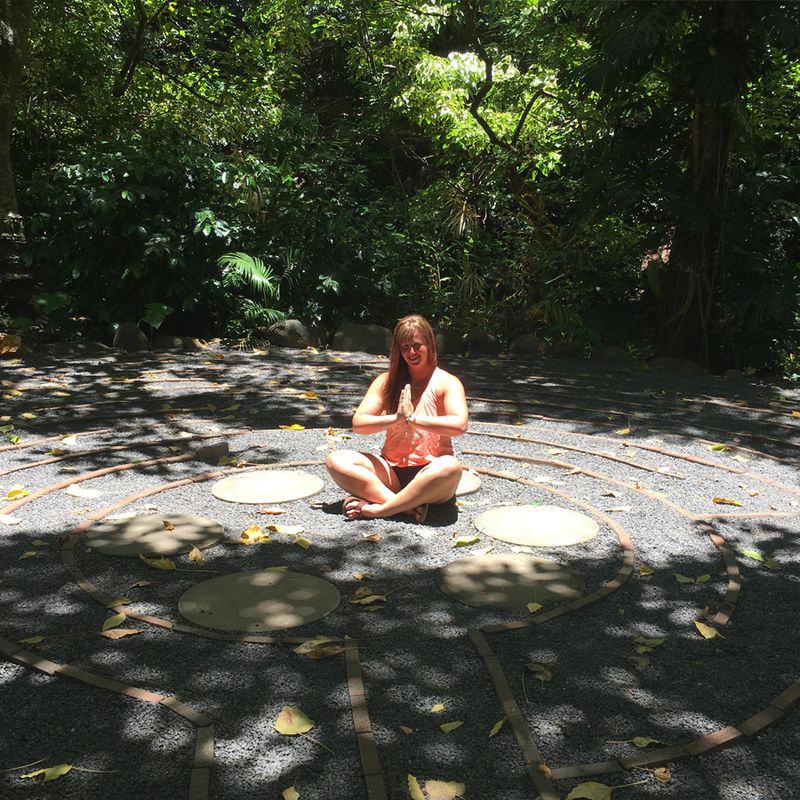 Jen is well equipped to integrate labyrinth teachings into her coaching. Impressive, aware and FUN!" "I have decided to start to meditate as a daily practice. Last night I attended my first meditation circle. 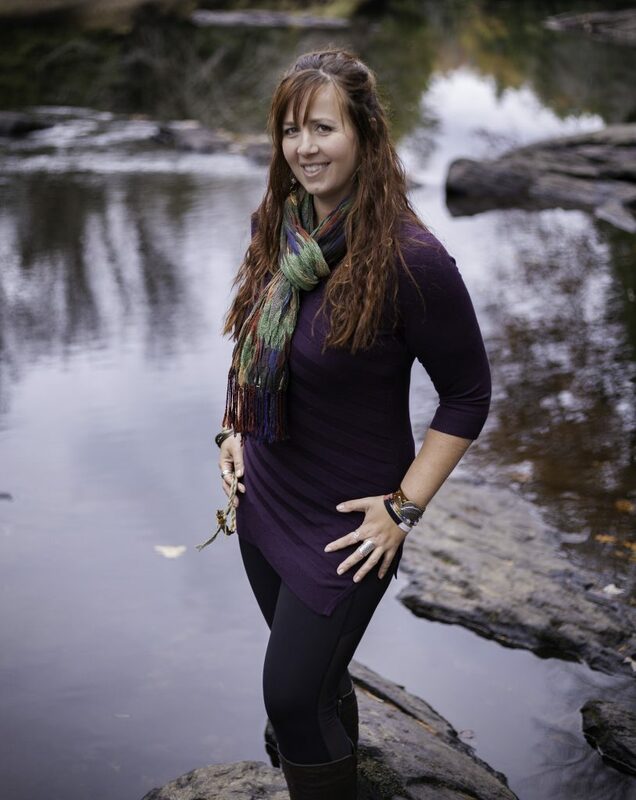 I was able to take my meditation to another level with Jen's guidance." "I recently had the pleasure of working with Jen during a time when I was struggling with a major life decision, and I can’t say enough good things about my experience! Our time together was spent on the water, connecting with nature while we sorted through my decision. The remote setting really allowed us to focus on my deepest thoughts and feelings, without the distractions of everyday life. It is obvious that Jen has a genuine concern for helping people, and quickly makes you forget that she is coaching. Her unique approach helps to cut through the surface, and connect you with what’s truly in your heart. I can’t thank you enough Jen, I’m excited for the new challenges ahead!" "Jennifer was a constant source of authentic calm and education with her guidance in various spiritual matters. Not only did this experience expand my mind, I no longer subscribe to the idea of coincidence. Jennifer is a powerful source of inspiration and I am genuinely blessed to have her along as I continue to seek out and follow my life's path." "Your expert listening and helpful insight inspired me to keep moving forward with goals."